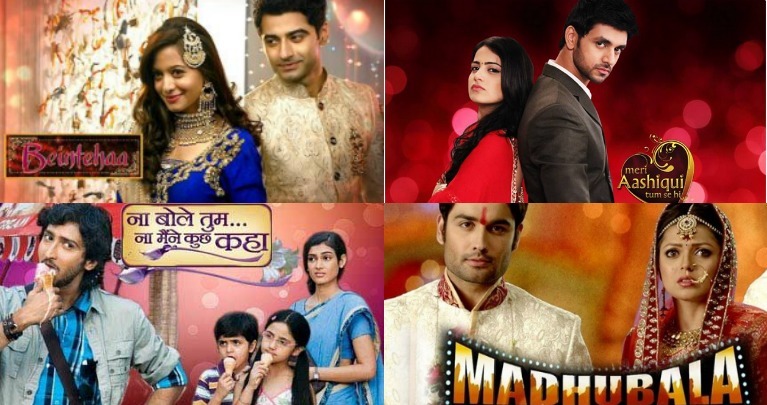 From Madhubala to Balika Vadhu...Here's our list of cult shows from Colors! Colors has completed a successful run of 9 years on our TV screens and has presented to us some of the most cult shows. Be it the epic love stories like Madhubala or the game-changer Balika Vadhu, the entertainment industry owes a lot to the channel. Balika Vadhu became one of the most popular shows for the channel after a period of some initial backlash that it faced because of the concept of child marriage. Avika Gor as young Anandi and Avinash Mukherjee as young Jagya followed by their older characters in the form of Pratyusha Banerjee and Shashank Vyas respectively was somehow a hit with the masses. In fact, it also went on to have a second season starring Mahhi Vij, Ruslaan Mumtaz and Avinash Sachdev in the lead roles. 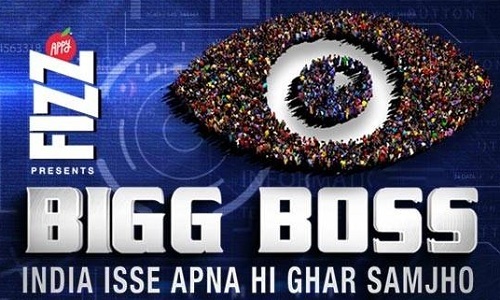 The fact that we have had 10 seasons of Bigg Boss already, and the 11th one is on its way, there is no denying the fact that the celebrity reality show has been loved by all. We have fond memories of some of our favourite contestants in the form of Gauahar Khan, Kushal Tandon, Shweta Tiwari and some entertainers from the show in the form of Rakhi Sawant, Dolly Bindra, Om Swami etc. With Bigg Boss Season 10, the commoners have also created a special place in the hearts of the audience, whereby Manveer Gurjar also went on to win the season. A classic case of a forced marriage, Beintehaa had Preetika Rao as Aaliyah and Harshad Arora as Zain, and went on to become one of the most loved shows. How once upon a time enemies post a series of of misunderstandings end up marrying each other is what the show was all about and the viewers did like it after all. 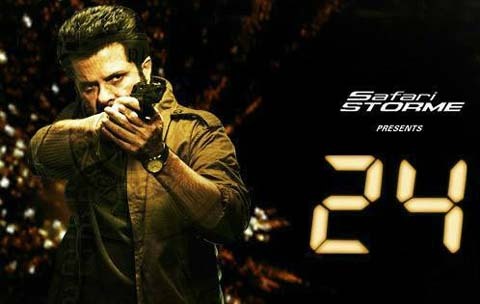 All the TV folks were in love with 24 Tele - series not only because of Anil Kapoor but also because of the entire execution of the show. Though a remake of an already existing American series, the show was received well by all. 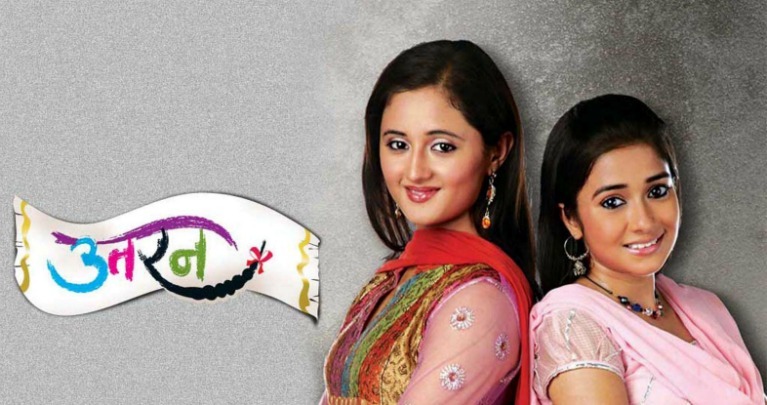 Uttaran started off with the story of two girls belonging to two different economic stratas and how they become the best of friends despite all of that. 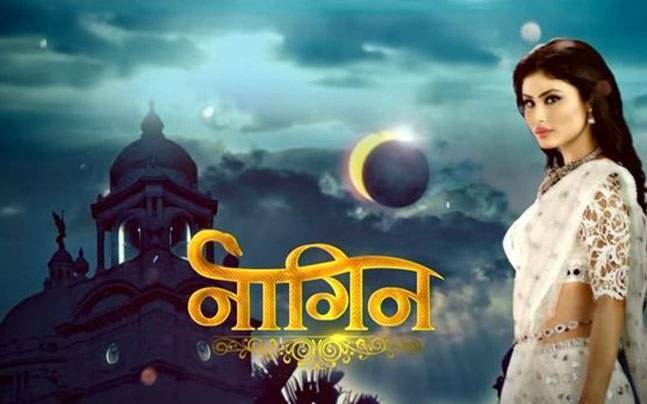 With an ensemble cast of Tina Dutta, Rashami Desai, Siddharth Shukla, Gaurav Chopraa, Mrunal Jain and Sreejita De, the show managed to do garner both good viewership and numbers. When Naagi first came into existence, the show was considered to be a put off, courtesy the bad VFX and the artificial feels. However, with time, it went on to became a TRP topper, and remained on the top spot almost throughout its air time. While both the first and second seasons had Mouni Roy and Adaa Khan, the former had Arjun Bijlani while the latter had Karanvir Bohra. With the immense viewership ti has received, the third season of the series is already in the making. This show from Colors was one of its kind where it glorified second marriage for women and indeed, remains to be one of the most loved shows till date. Starring Akanksha Singh and Kunal Karan Kapoor, their chemistry in the show was applauded and the story equally appreciated. We cannot forget the Drashti Dhami - Vivian Dsena starrer, Madhubala which had us fall in love with not just their characters, but the actors as well, courtesy their brilliant acting. The story was a complicated one where where the crackling chemistry between RK (Vivian) and Madhubala (Drashti) became an overnight sensation! Everything about this show, right from the duo's love-hate relationship to RK's witty one liners to Madhubala's unconditional love won over millions of hearts. Last, but not the least, starring Shakti Arora and Radhika Madan as Ranveer and Ishaani respectively, Meri Aashiqui Tumse Hi is yet another cult show still remembered very vividly by all its fans. So, that finishes our list of shows from the channel! Which one of these is your favourite? Leave your comments below. Shyam and Suguna get back into action in COLORS' Balika Vadhu.. COLORS' Balika Vadhu will see a new twist with the entry of a 'Woh' in Jagya's life..
Balika Vadhu on Colors takes the number one slot.